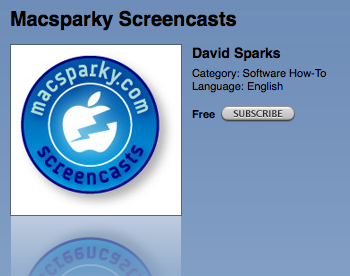 Screencast 8 demonstrates Default Folder X which replaces the native OS X save dialogue. The developer agreed to a $5 discount for the next week. 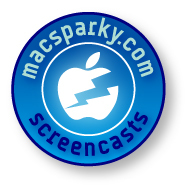 Details are in the screencast. Check it out!